On Saturday I was at YVR airport and saw what I've seen a few times before: a plane painted with a Star Alliance decal. No "Air New Zealand" or "Air Canada" or whatever, JUST Star Alliance. Then this morning, walking outside work, I saw a plane fly over with just the SkyTeam decal all over it. I've never seen a "Star Alliance" flight, or heard of anyone going in these planes. What's the deal? They can't just be advertising, surely? Or are they occasionally used for code-sharing flight or similar? They are simply advertising, just the same as an airline may paint the logo of a sports team on an aircraft, or name it after a city. There is no other difference whatsoever, either in facilities or services, compared to the rest of the airline's fleet. 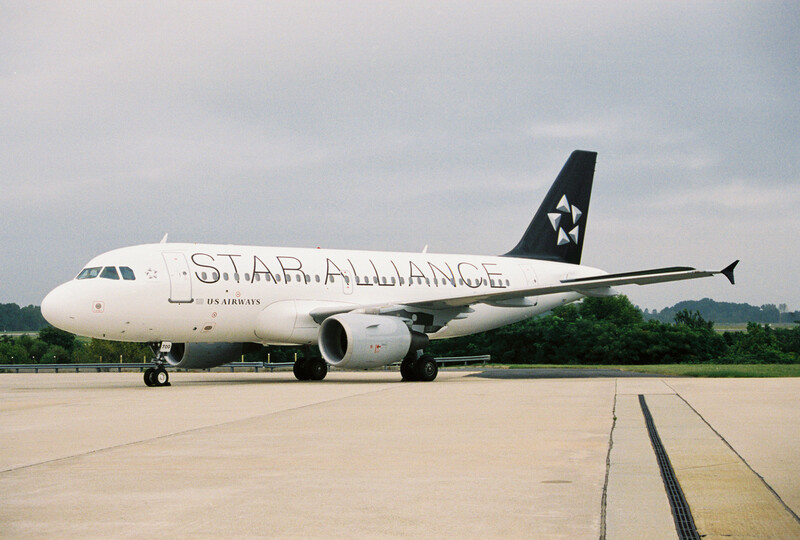 There are several different Star Alliance livery schemes around, as a common design was not published until 2003 or so (and since Singapore keeps their own logo on their tails). According to an article in the February 2009 issue of Network, a magazine for employees of Star Alliance airlines, each carrier is committed to to paint at least 3% of their international fleet in this design, with a minimum of one, in order to promote the Star Alliance brand. The airplane that had SkyTeam as its logo is ACTUALLY a cargo plane. When SkyTeam was created they also formed SkyTeam cargo based in Amsterdam. Not the answer you're looking for? Browse other questions tagged airlines aircraft star-alliance airline-alliances skyteam or ask your own question.